To become a member, you just have to complete a questionnaire and pay a symbolic annual fee of $5 and agree to comply with the code of ethics. To do so, contact us. Please note that only openly homosexual or bisexual people can take the training that prepares them to offer workshops in classrooms. If you want to demystify homosexuality and bisexuality elsewhere than in school (in cégeps, universities, youth, adult or senior communities), you must first take the training process that prepares you to offer workshops in classrooms and then carry out your first workshops with youth in secondary schools. For more information about this, contact us. 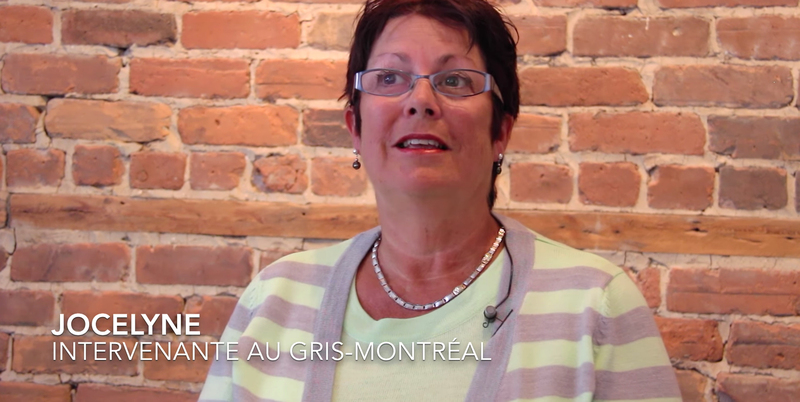 GRIS-Montréal stakeholders are carefully prepared to fulfill the mission of the organization. Intensive weekend training allows first-time practitioners, through simulations and simulations, to acquire the necessary comfort to talk about their experiences and the knowledge required to work with the most important groups varied. Then, on a monthly basis, the training committee proposes to the members of the thematic evenings to broaden their knowledge on a host of subjects related to homosexual life. Better equipped and better informed, stakeholders make a more complete demystification work. GRIS-Montréal takes the training of its stakeholders to heart. This is why a rigorous process of learning by stage must be followed by each of them. When they have completed this path, new participants are ready to go to class with their fellow speakers. They are also invited to take part in the continuing education events that take place monthly. There are two intensive training seminars each year, one in the fall and one in the winter. It is compulsory to attend a preparatory information meeting for those who are considering registering. They take place in the weeks before intensive training. For more information contact us. Thematic evenings of continuing education are open to all members. The compilation of research data, the organization of socio-cultural events in the community, the development of communication tools and funding are just some of the activities that our fabulous volunteers share. Please note that an individual training course lasting approximately one hour will be given to people wishing to compile the search data. If you would like to join our family of volunteers or if you have any questions, please do not hesitate to contact us.